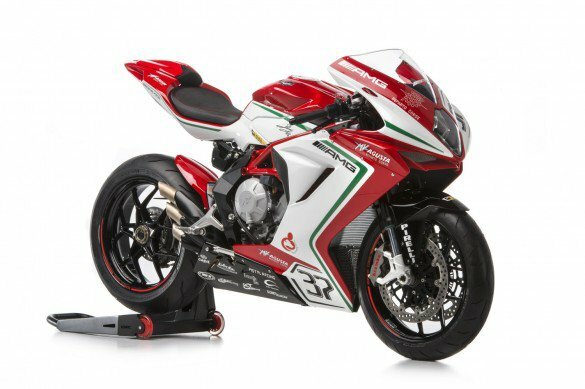 MV Agusta has recently announced the upcoming release of the 2016 MV AgustaF3 RC 675 and 800, photos released at the same time fuel rumors that a limited edition series will be released. Therefore, the estimated production for the RC 675 will be around 250 units, and the 800 variant will have 100 units available for the global market. As announced with the news about the series – both of these bikes are part of the replicas of the invention by Lorenzo Zanetti and Jules Cluzel as part of the WSS. Speaking of engineering, both of the bikes will have Inline-3 engines, titanium valves type, 4-valves per cylinder, and the Slipper Clutch. The details about engine capabilities for both varieties are impressive. The RC 675 will have the ability to deliver 128 horsepower at 14,500 RPM, and the 800 edition can heat up to 148 horsepower at 13,000 RPM. Furthermore, both of the 2016 MV AgustaF3 RC 675 and 800 series have unique engine performance. During several tests at the MV Agusta facilities – the data shows that the RC 675 can speed up to 260 KPH while the 800 series has 270 KPH. All of the outstanding information that both bikes have under their belt is only an appetizer for this brand. In fact, there are plenty of new updates from this brand to show they have been making progress on their excellent performance goal. The electronics equipment will include the MVCIS, which stands for Motor & Vehicle Integrated Control System. The idea of this new mechanical technology is that the system controls the engine to have the ride-by-wire throttle management system. Since the 2016 MV AgustaF3 RC 675 and 800 is an incredible bike – there are two accompanying features, they are the 8-stages traction control system along with ABS. In the suspension system, this vehicle will have 43mm of Marzocchi forks for the front end, and the rear end will use Sachs Monoshocks so that both of the suspensions have flexibility for adjustment. 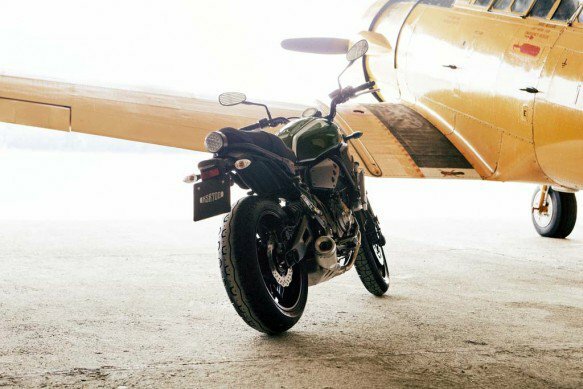 At this time, the retail price of the new 2016 Yamaha XSR700 is still an estimate, the numbers start at $7,500. The official fixed price will be set at the International Auto Event or on the official launch date. We can say that the Heritage side of Yamaha will move forward with this 2016 edition. Yamaha named this vehicle, “Faster Sons,” as its best label, and because – the name is based on its reliable, incomparable performance. To give all of the global worldwide fans excellent bikes – Yamaha chose Los Angeles as the home-based facilities, with the high-skilled engineer from Japan, Shinya Kimura. The style of this new breed is retro, with a mix of classic street vibe that pays homage to the XS650 edition. 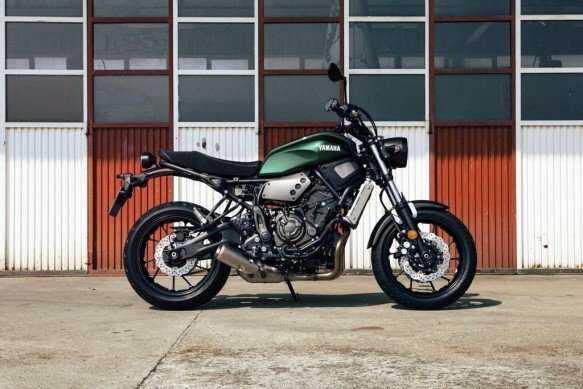 The retro details of the 2016 Yamaha XSR700 will also be noticeable in the seating material, which will be a two-textured leather. This seat is customizable with the bolt located on the rear sub-frame. There are a huge number of high-quality parts on this vehicle that combining with its classic style. The front end will have old-school style headlights with an aluminum tank. This new XSR700 will have a light body, its total weight is around 186 kg. Each spec will be in carefully installed, which is why it has be Pirelli Phantom Tires. For riders who don’t want to be seated high on a bike – this motorcycle offers a low setting. The displacement provides the 700cc with Inline 2 cylinders engine. 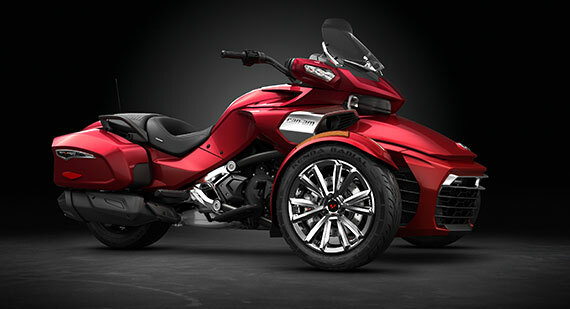 The announcement for the 2016 Can-Am SpyderF3-T release date seems late for the auto industry fans, it will be around the first part of next year with Burgundy, White, and Black as the main color options. It is interesting to see this bike in a classy Burgundy because as an unusual motorcycle – the combination of the colors will be especially striking. The official announcement occurred in Nashville, TN in the U.S.A, and since then the bike has been attracting global motorbike fans. The color options have been expanded to include: Steel Black Metallic, and Pure Magnesium Metallic. There is a lot of excitement because this toy will not only be available in the standard variant but also in a Limited series. There are a couple of differences on the Limited edition which will be a combination of luxury and technology. 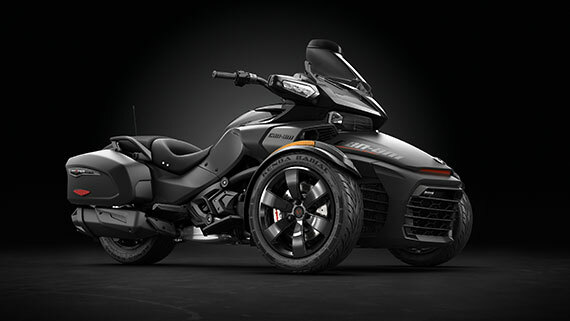 Rumors even stated that the 2016 Can-Am SpyderF3-T will include a special series and the Limited special series. Most of the series have the Genesis features as the main traits. The Genesis features include Low Center of Gravity, Cruising Riding Position, and the Performance Calibrated Vehicle Stability System. With the stability system – the handling of this bike is dynamic and great when cornering. One of the excellent features is the Rotax 1330 ACE along with the Inline-3 cylinder engine. All four of the series will have a UFIT system to allow female or male riders to customize the fit of several features based on personal taste. The transmission setting will have two options; manual or automatic 6-speed transmission setup.